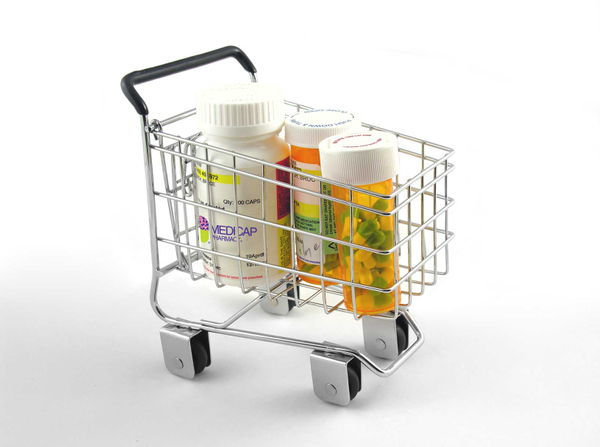 At The Medicap® Pharmacy, our medication synchronization service allows you to get all of your medications in one trip. Our pharmacist will synchronize your prescription refills to a day that works with your schedule. We’ll have everything ready on that day, then we’ll contact you to let you know you can stop by at your convenience.